By moving off manual systems to Corridor’s software, Grant PUD was able to achieve efficiencies in contract turnaround time. 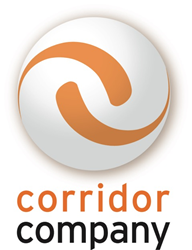 Corridor Company, Inc., a leading provider of contract management software, is pleased to announce a new case study featuring implementation of its software at Public Utility District No. 2 of Grant County, Washington (Grant PUD). Corridor’s software is used successfully in Grant PUD’s procurement process.